I will attend the Healdsburg Guitar Festival this summer (August 9 - 11). 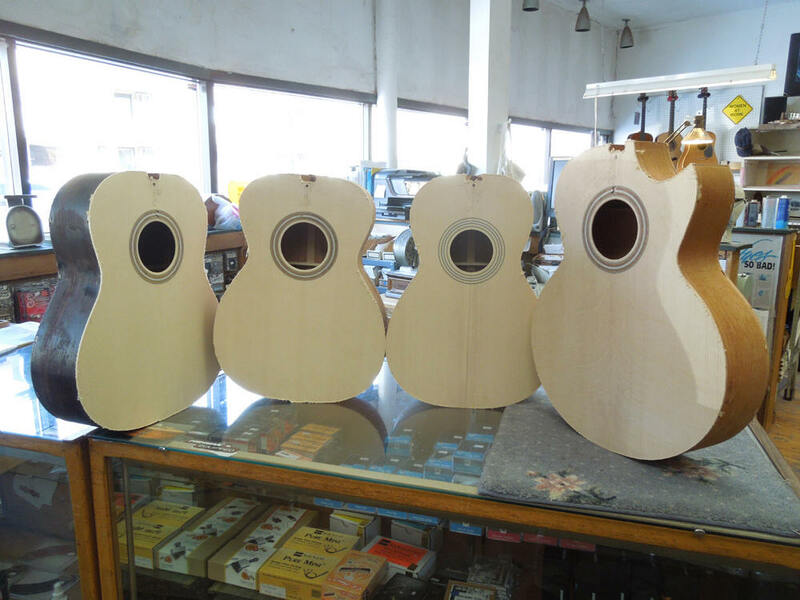 (http://guitarfestival.lmii.com/) From time to time I will post some photos here of the guitars I am making for the show. The koa O in this last photo is made with koa I have had in the shop since 1978. This website and all of its content, text and images are copyright ©1997-2013 by Charles A. Hoffman. All rights reserved.